Our beer is cold; our whiskey is good. You may stay longer than you should. With Irish music playing above. You may realize you're in a family, not a bar. Let Savannah's cobblestone streets bring you to the historic west end of River Street. 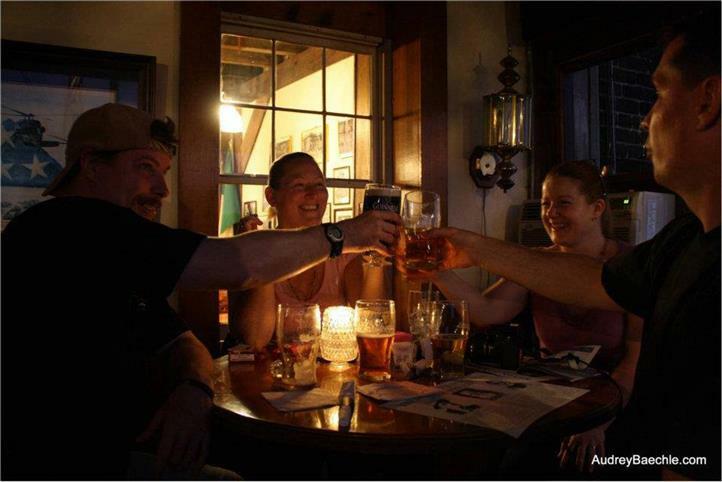 Celebrating 35 years of open doors, Kevin Barry's Irish Pub is a gathering place, an institution for locals and a destination for tourists, offering traditional Irish dishes alongside American staples and Southern soul food. Join us for lunch, dinner, and one of the most well-loved late night menus in Savannah. Our cool, enclosed riverfront balcony is perfect for people watching, and you may even see a dolphin or two in the wake of a cargo ship. Adjoining the balcony is a monument, a military and service museum put together from pieces given to the owner, Vic Power, from all over the country. We call this room the Hall of Heroes, a name reflecting the portraits of men and women who have laid down their lives that we might remain free. Our Liberty Hall pays tribute to Irish heritage and independence as well as our namesake, Kevin G. Barry. 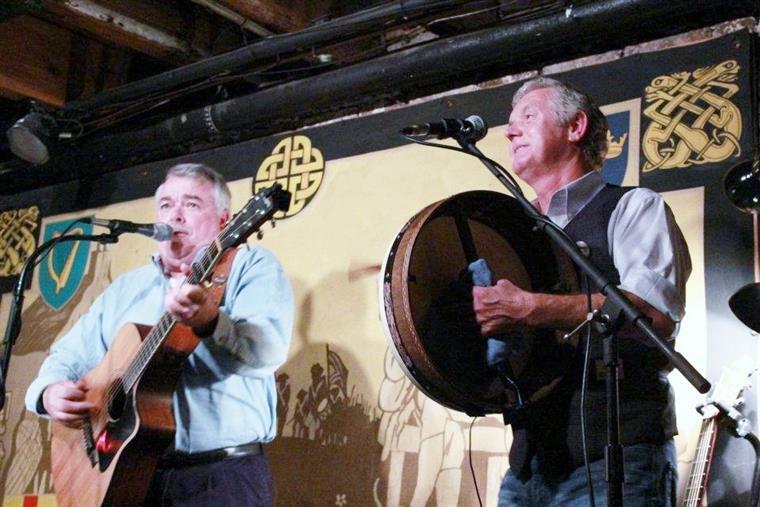 Join us nightly at 8:00 PM for traditional Irish folk music in our Listening Room, where our world-renowned troubadours sing the songs and tell the tales of the Irish rebellion. Click on the link for more information about our Live Irish Music at 8pm and learn more about tonight's troubadour! "Most authentic Irish Pub outside of Ireland." 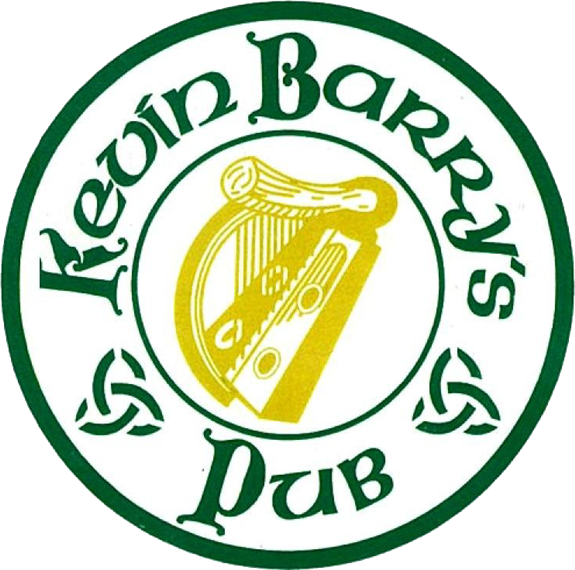 Please be advised that Kevin Barry's Irish Pub is 21 and up after 7 o'clock PM.